This cabernet has deep and intense red colour. Elegant nose dominated by very charming mint flavours allied to floral scent. 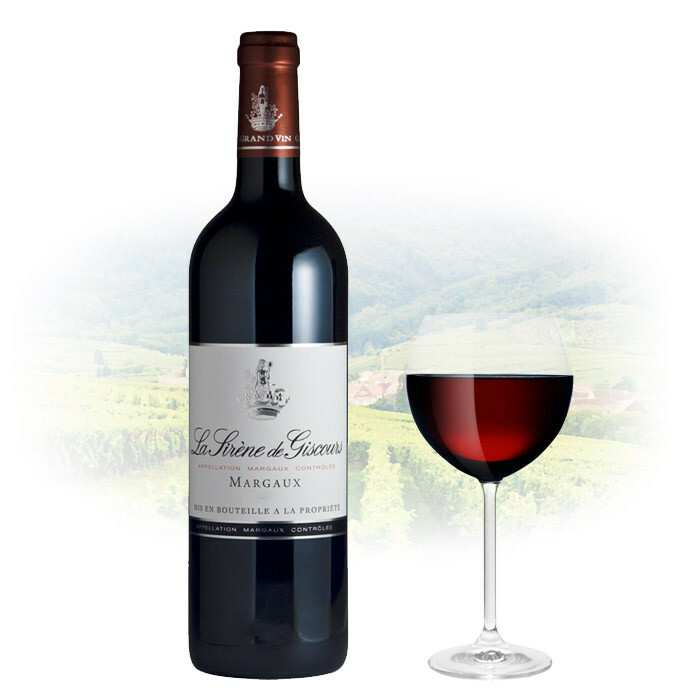 Nicely balanced wine offering an elegant style of tannins with a complete spicy palate. Best with rib of beef with marrow and duck cutlet. Located in the Margaux appellation, in the communes of Labarde and Arsac, Giscours exceptional terroir presents all the quantities required to produce a great wine. The soil components are ideal. Three magnificent gravel hilltops deposited by the Garonne at the beginning of the Quaternary era are one of the key features.